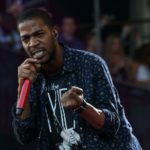 Kid Cudi extended the joy of 4/20 to hundreds of homeless in the Coachella Valley region with $10k worth of Popeyes. 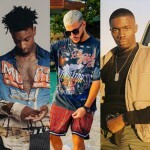 The post HARD Summer Just Dropped Their Always Hysterical Lineup Announcement Video appeared first on Run The Trap: The Best EDM, Hip Hop & Trap Music. 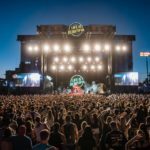 Life is Beautiful returns to downtown Las Vegas for its seventh edition, featuring a stacked lineup including RÜFÜS Du Sol, Gryffin, Oliver Heldens + more. 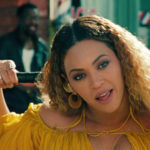 Beyoncé’s ‘Lemonade’ has finally become available for streaming on Spotify and Apple Music—just in time for the iconic album’s third birthday. The post Risik Makes Her Presence Felt On GRL GANG’s Latest Radio Show appeared first on Run The Trap: The Best EDM, Hip Hop & Trap Music. 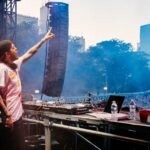 The post G Jones Previews Unreleased Track “Dark Artifact” appeared first on Run The Trap: The Best EDM, Hip Hop & Trap Music. Vujaday festival saw key house and tech players congregate under the Carribean sun for its second run. Swedish House Mafia breathe new life into one of their seminal hits, just in time for their highly anticipated reunion dates. The post Golden Vessel – HIGHWAY (ft. Emerson Leif) appeared first on EDM Sauce. 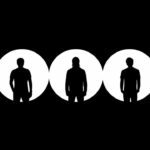 The post LUM!X and Gabry Ponte Team Up For ‘Monster’ Collab appeared first on EDM Sauce. 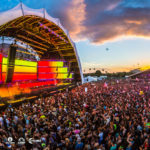 The post Watch Gryffin Honor Avicii With Live Performance Of “Wake Me Up” At Coachella appeared first on Run The Trap: The Best EDM, Hip Hop & Trap Music. The post Night Tales – Elevate appeared first on EDM Sauce. 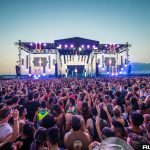 The post Justin Bieber Limps Through Lip Sync Of His Own Song At Coachella As Ariana Grande’s Special Guest appeared first on EDM Sauce.